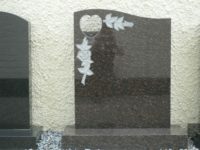 When a loved one passes away, you may wish to create something special to act as a celebration of their life, or simply create something that will serve as a reminder of that person to future generations. 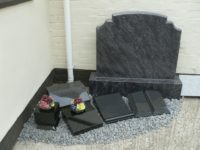 A personal memorial, will, along with serving these purposes, give you somewhere to visit, give you somewhere to mourn, and give you somewhere to remember. 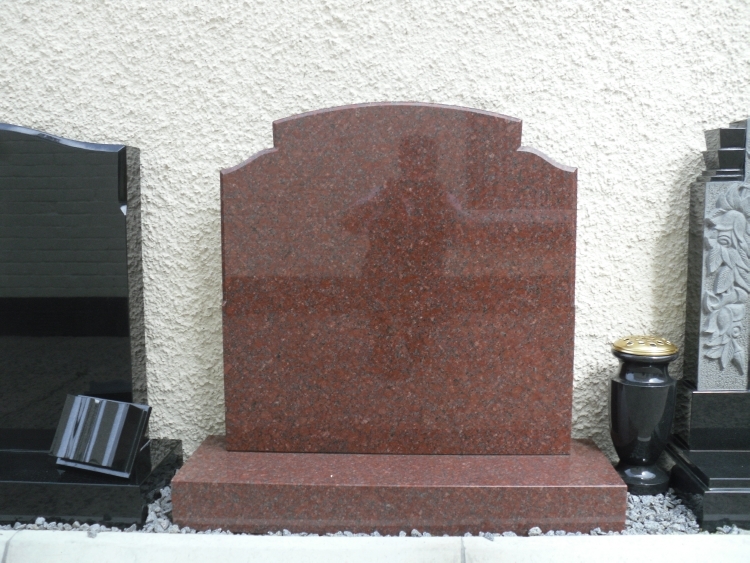 Here at S.D. 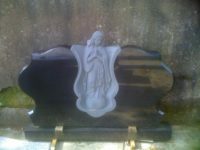 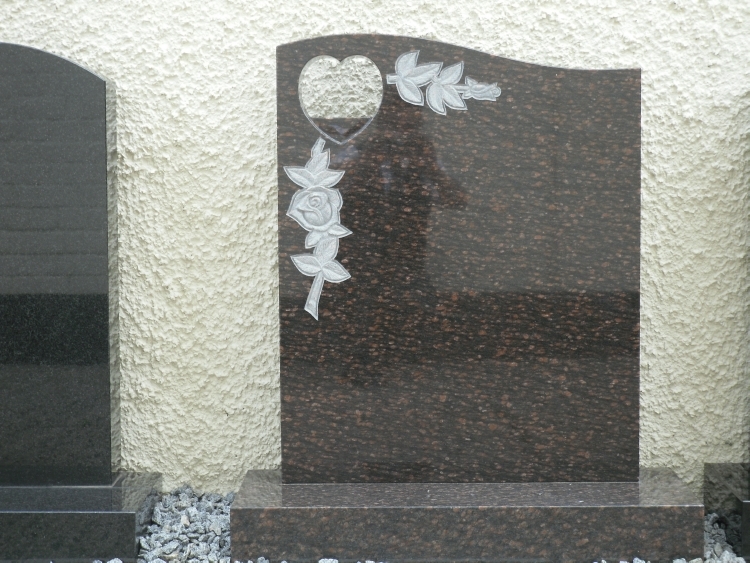 Brown’s we have been supplying memorials for many years. 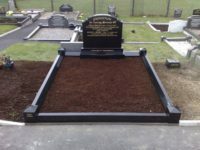 We carry out the entire process in house, with you – for you. 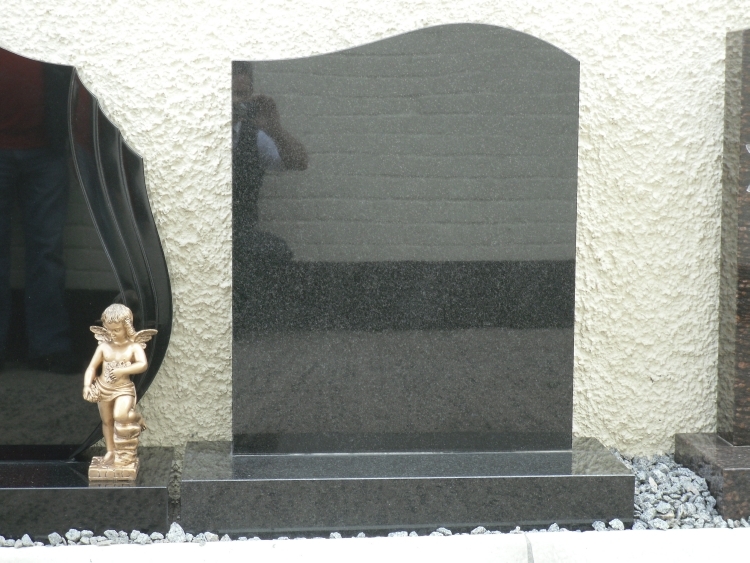 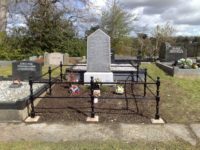 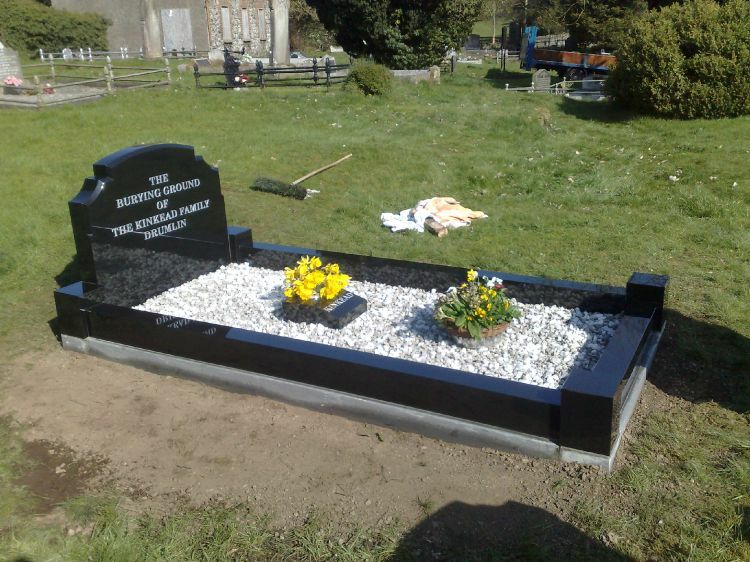 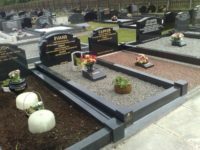 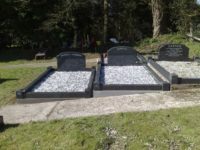 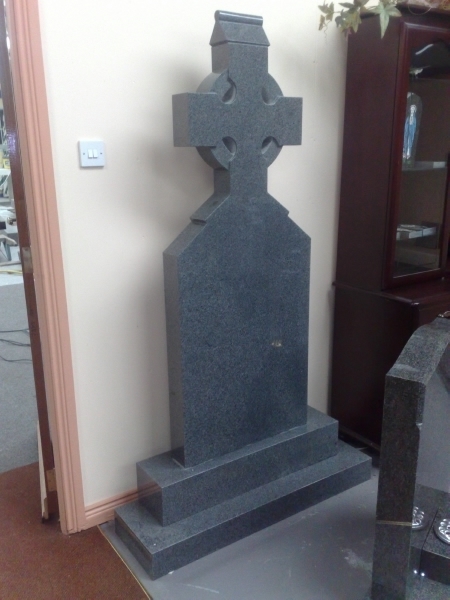 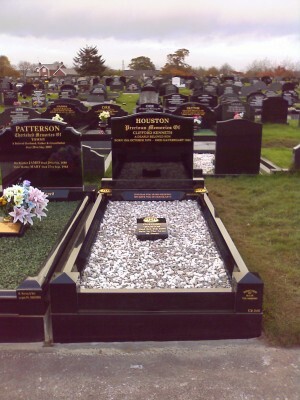 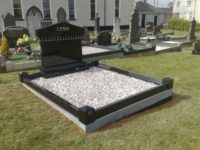 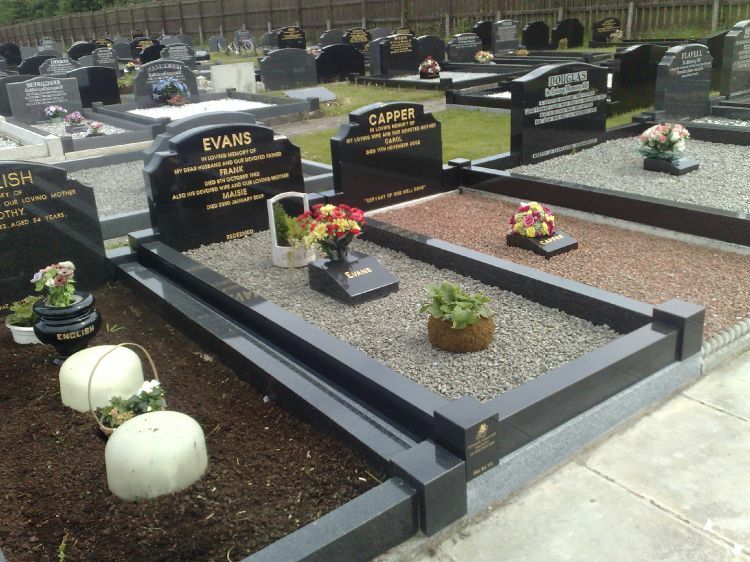 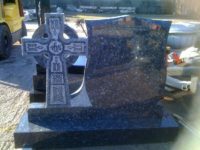 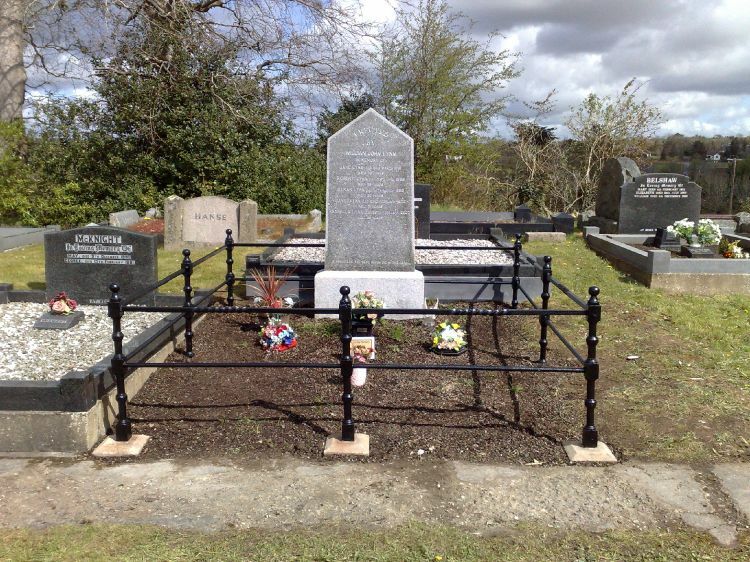 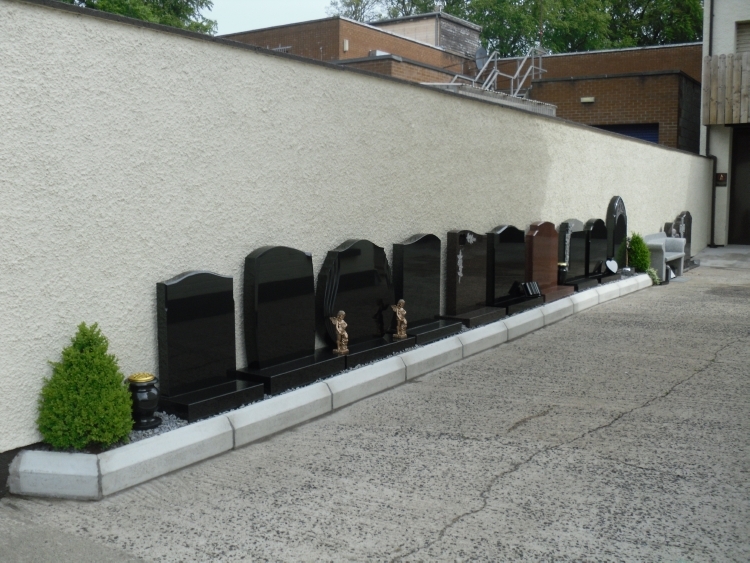 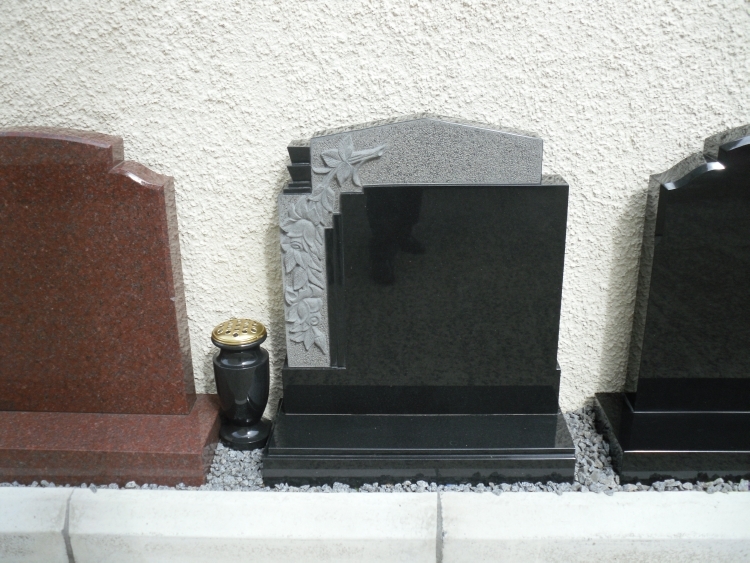 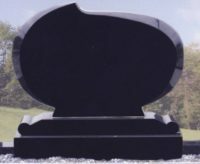 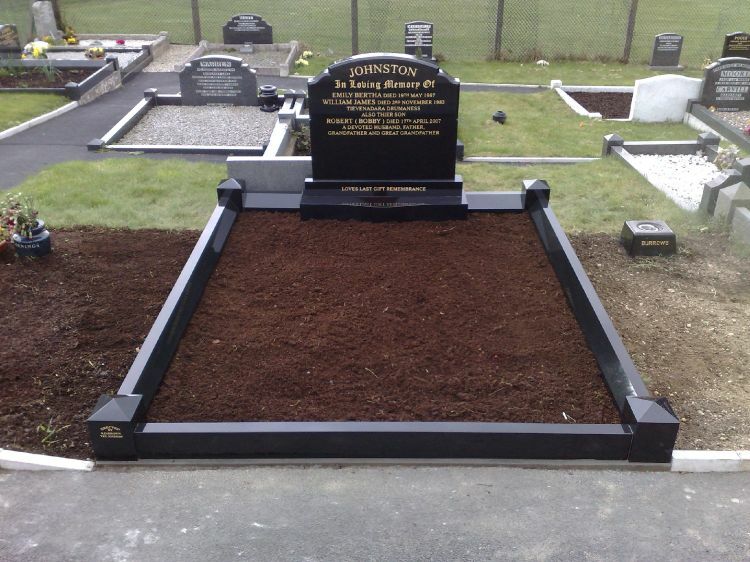 We will assist you with headstone/kerb/post selection from our extensive range. 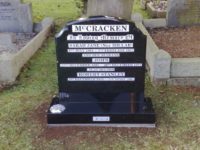 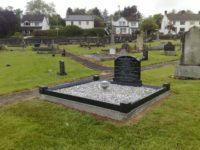 We will convert your words and pictures into a design suited to the memorial, and by the use of the latest technology we shall engrave and polish your memorial. The finished memorial will be erected by our own experts on a concrete and granite sub-base foundation. We will be delighted to reseal, re-letter, add to lettering, restore, and renovate existing family memorials. 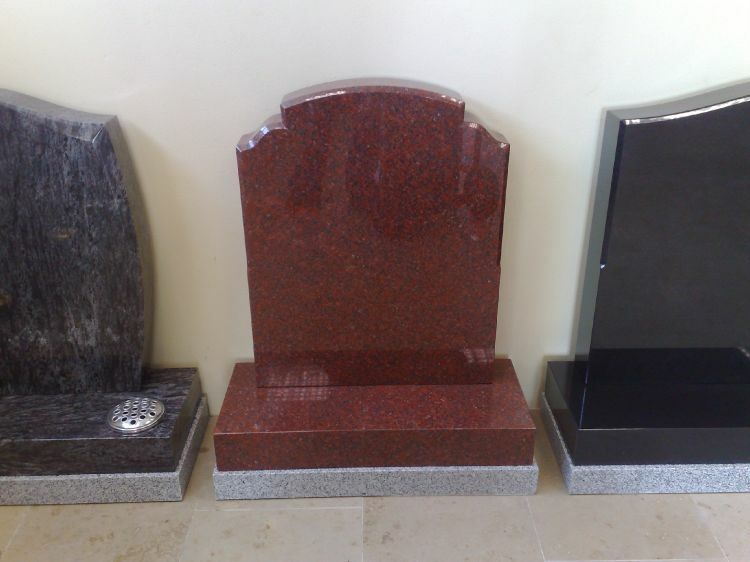 FOR maximum choice, of colour, base shape/size, and design we use granite suppliers from S. Africa, Scandinavia, and India. Granite is the hardest dimensional stone providing guaranteed longevity. YOU will find we have a wide selection of vases, grave markers, plaques, bibles, floral tribute holders, hearts, and crosses available for your inspection at our Sackville Street premises. Below is a selection of the headstones we have been asked to supply.